Why should a neurologist care about the qualifications of the technologist who clips and prunes a prolonged EEG report? 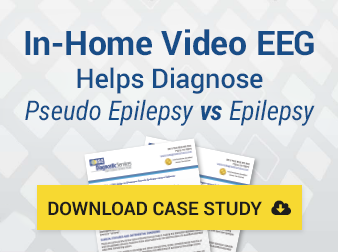 When you order a prolonged EEG-video, you rely on the accuracy of this report to save you time in making a diagnosis. But are all clipped and pruned reports alike? How can you be assured that you are getting quality clipped and pruned reports? Do you know the qualifications of the technologist doing those reports? What is their level of expertise? Can they distinguish between seizure patterns and artifact? As EEG companies continue to pop up across the country, you might wonder how to find a company that delivers quality reports. What should you look for in an EEG partner? RSC only hires highly trained and experienced Certified Long Term Monitoring Technologists (CLTM) to clip and prune our reports. Hiring the best CLTM talent is integral to RSC’s mission in Redefining Seizure Care. Pat Trudeau leads RSC’s CLTM department in her role of Director of Clinical Services. Pat holds active credentials of R. EEG T., CLTM and FASET. She has been in the EEG field for over 38 years. Before RSC, Pat spent her entire career working in an epilepsy monitoring unit where she specialized as a Long-Term Monitoring Coordinator. Pat’s sincere desire to help seizure patients is evidenced by the extensive time she invests in her local chapter of Epilepsy Foundation of America. Pat also serves as liaison on PAB Epilepsy Foundation of America and is a highly respected Board Member for ABRET and Secretary/Treasurer for CSET. 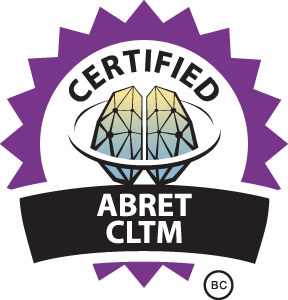 RSC’s pruning and scanning technologists are not only ABRET registered EEG technologists (R. EEG T.) but they have also earned the ABRET credential of Certified in Long Term Monitoring (CLTM). Each of our CLTMs has an average of 40 years of experience in reading/scanning EEGs and has worked in Level 4 Epilepsy Monitoring Units. In those academic centers they gained experience in recognizing various seizure patterns in both adult and pediatric patient populations. 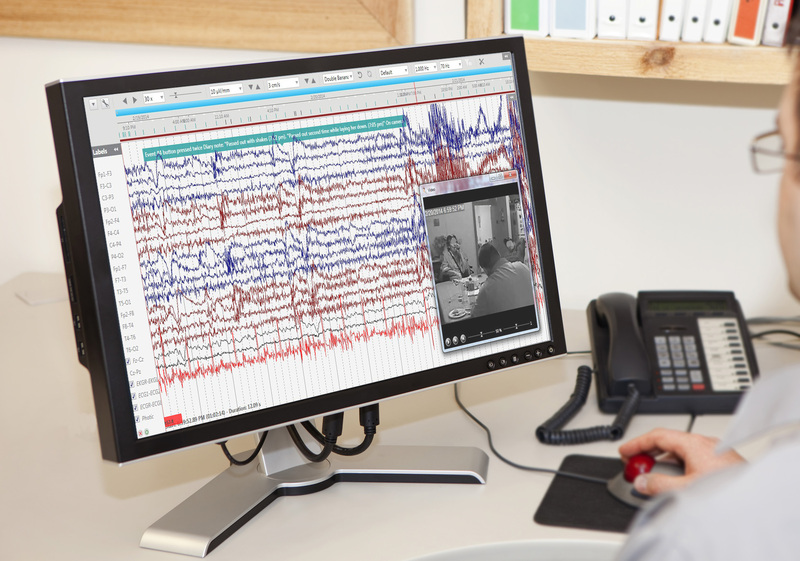 The EEG monitoring experience of our CLTMs also includes continuous EEG monitoring (cEEG) in the acutely ill/ICU setting, as well as outpatient monitoring utilizing ambulatory video EEG recordings (AEEG) in the patient’s home. Our CLTMs have monitored, scanned and prepared technical reports for approximately 1250 patients over the past 5 years. These include LTM as well as ambulatory prolonged EEG with video recordings. In the past year, our CLTMs increased the number of AEEG/LTM patients they review, prune and report on to exceed 500. The increase in the number of patients is the result of our CLTMs’ full time dedication to patient care. Their sole function is to provide a detailed review of ambulatory video EEG recordings with technical descriptions for our reading and referring physicians. Our highly experienced CLTMs have taught in accredited Electroneurodiagnostic schools and one was the Managing Editor for ‘The Neurodiagnostic Journal,’ published by ASET The Neurodiagnostic Society.